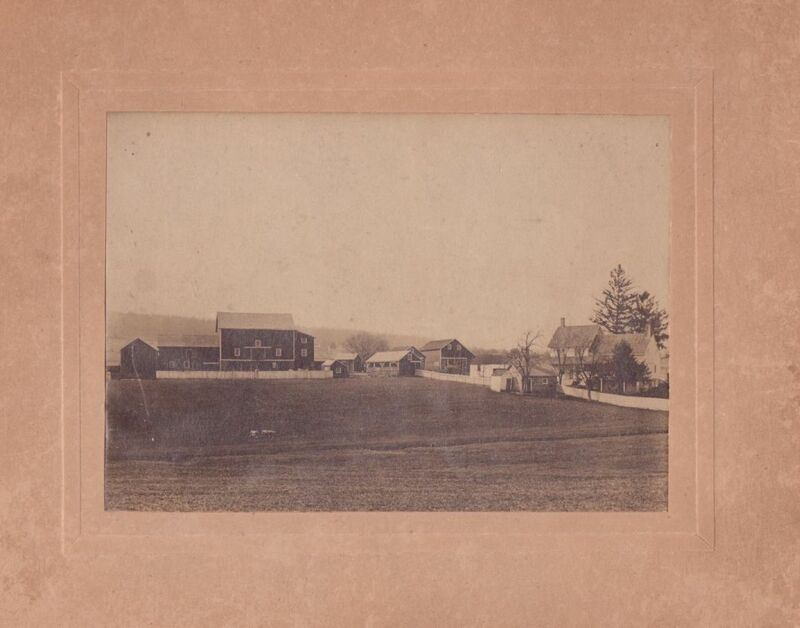 Now the site of Readington’s Dobozynski Farm Park, the Readington Community Garden, Round Mountain trails and Recreation programs at 42 Woodschurch Road, these photo were supplied by Mrs. Susan Orsini, a great-granddaughter of John & Isabella Smith. 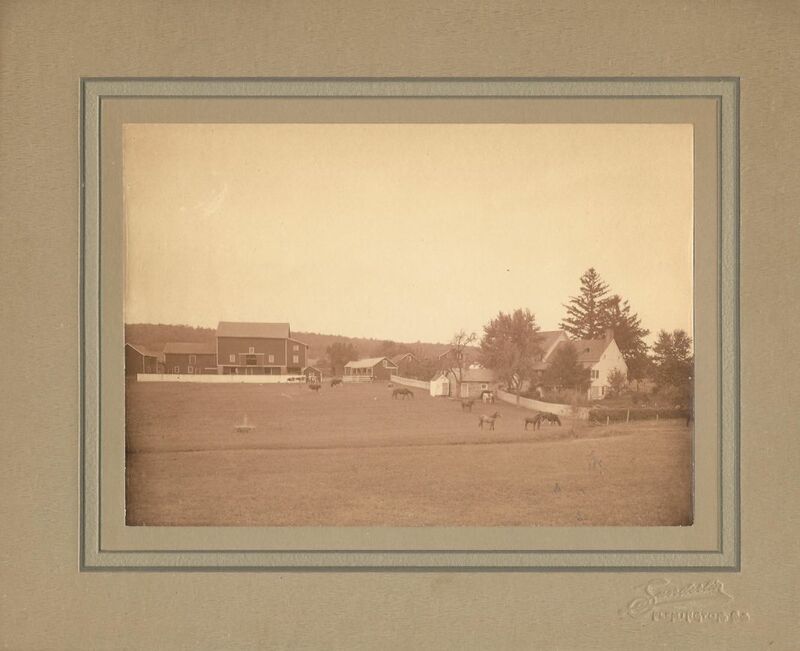 In addition to the immediately recognizable signature red barns and stone kitchen/smoke house still standing in the valley, it clearly shows the colonial style farmhouse which has long since disappeared from the site. Today’s 97 acres of fields and woods climbing the mountain from Woodschurch Road now owned by the Township were surely once part of the Smith Farm.